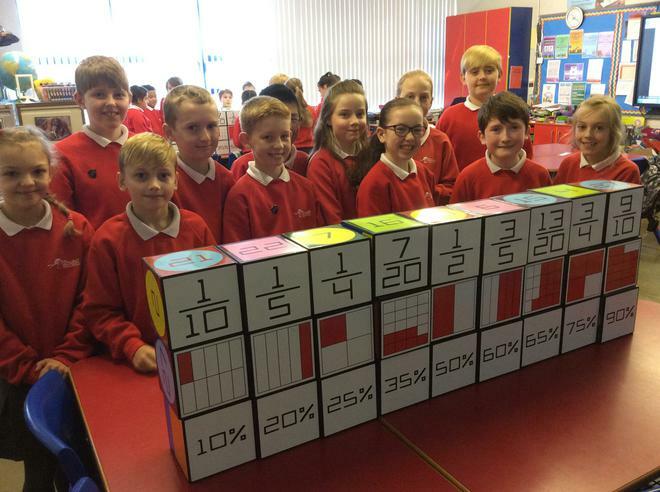 P7M have been learning about fractions, decimals and percentages in Maths. 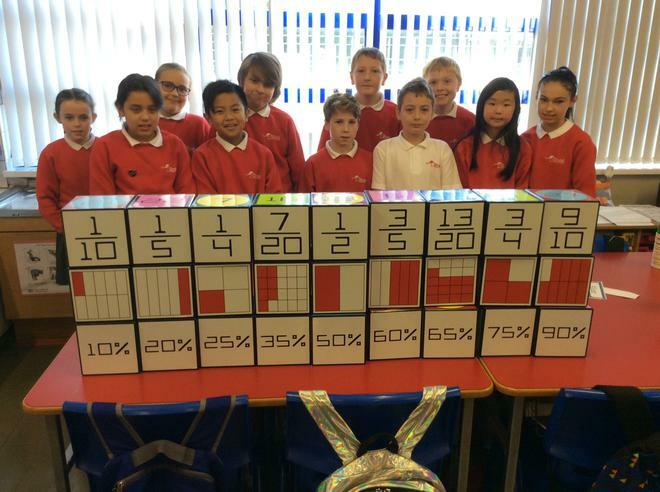 They've been converting fractions to percentages and vice-versa; calculating percentages of quantities and solving problems with percentage increases and decreases. 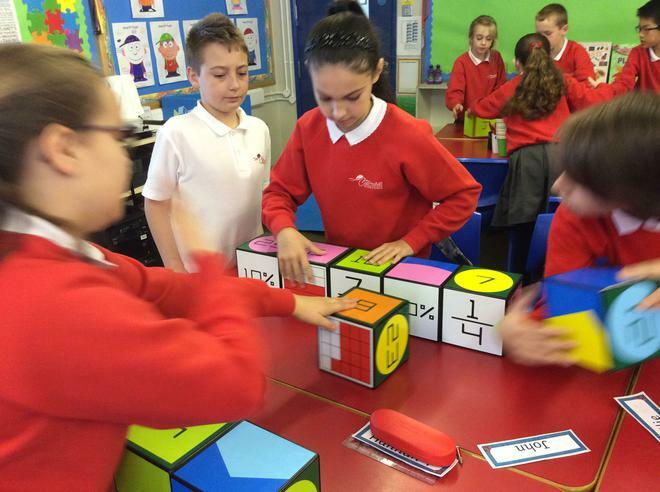 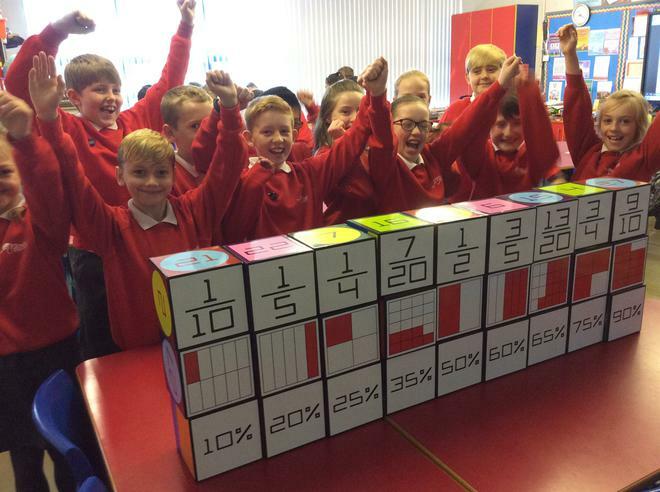 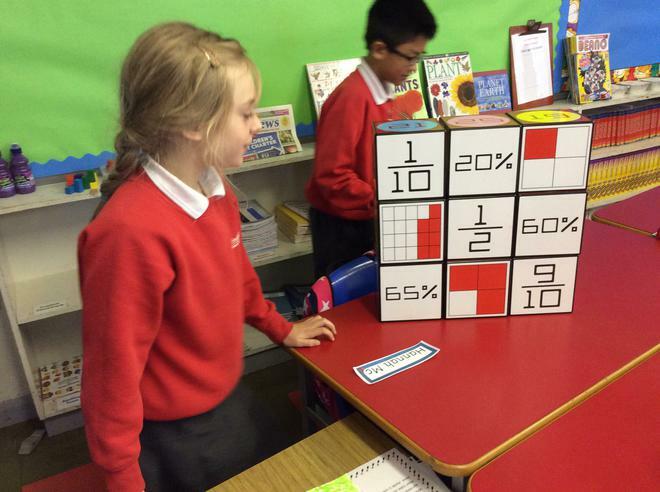 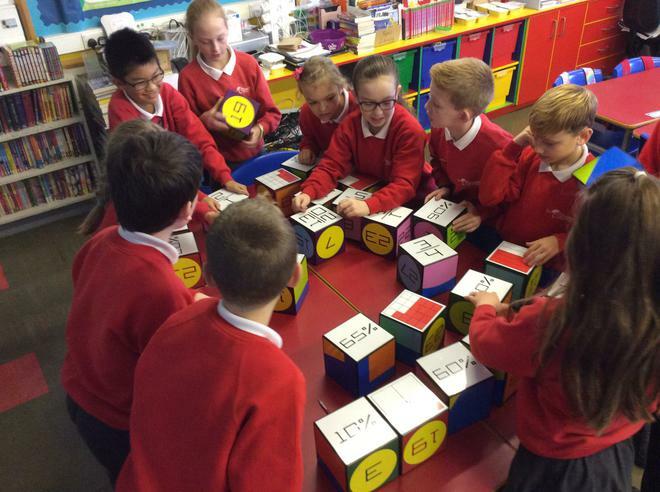 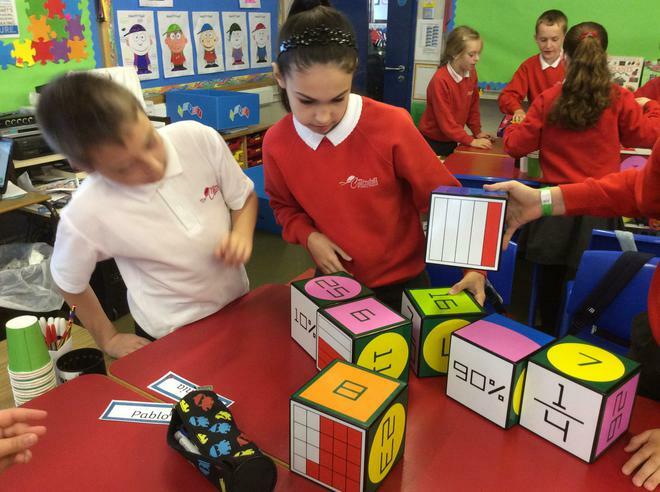 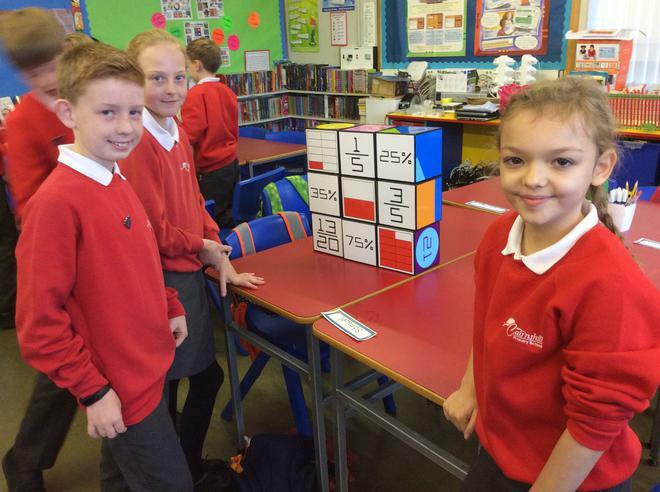 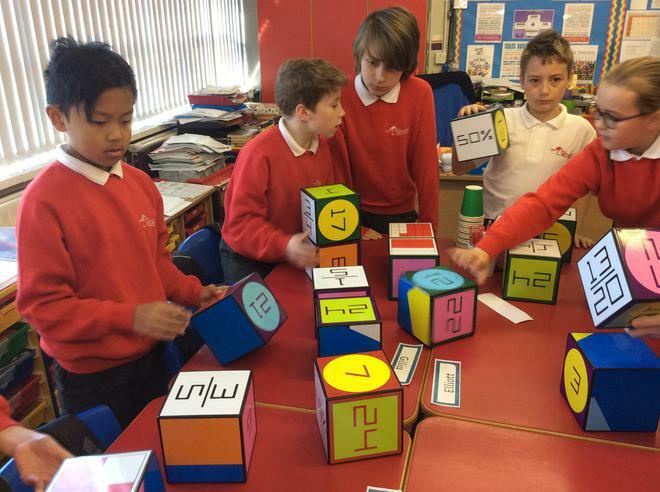 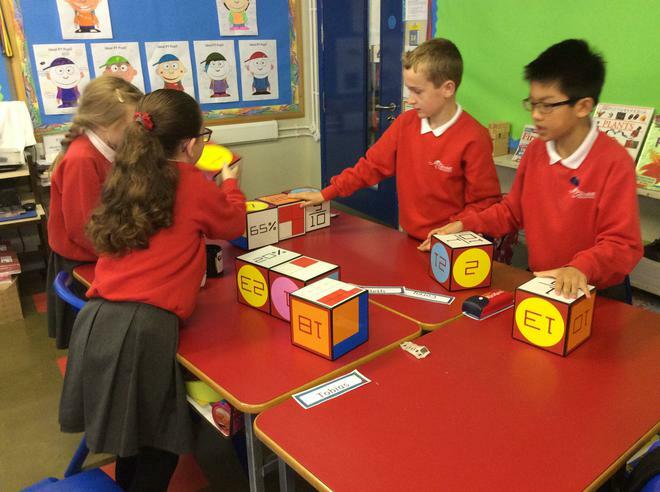 They've also had lots of fun with some Izak9 challenges - 'Fraction Action' and 'The Big Wall'. 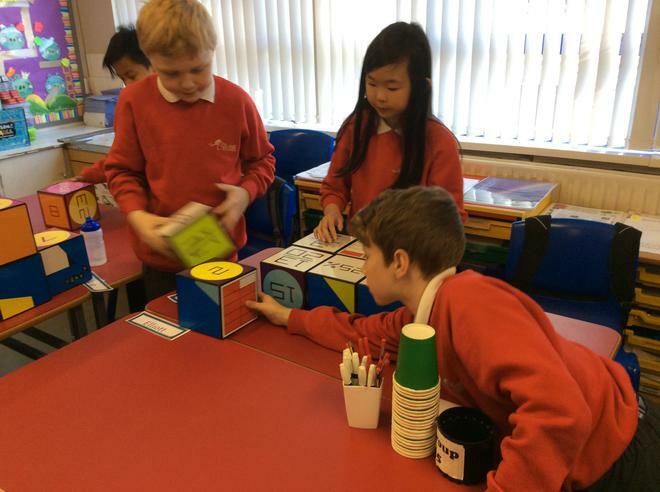 Everyone really enjoyed working on these and they helped consolidate all the learning which has taken place over the past couple of weeks.